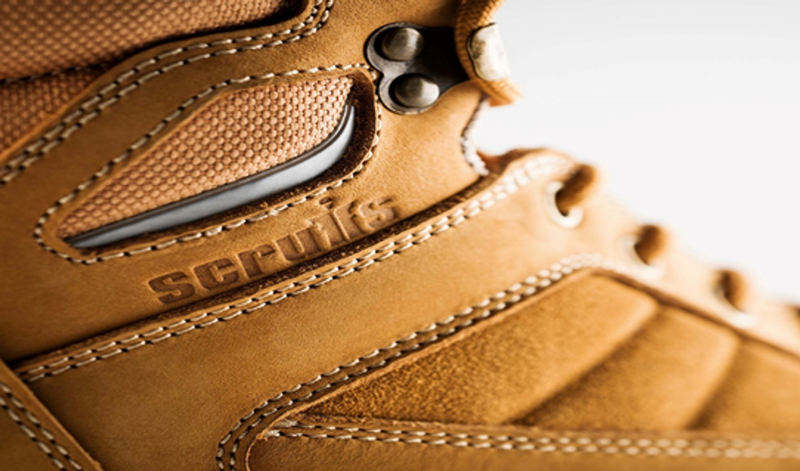 Scruffs safety boots combine the latest trends with integrated protective components in order to safeguard your feet without compromising on style. 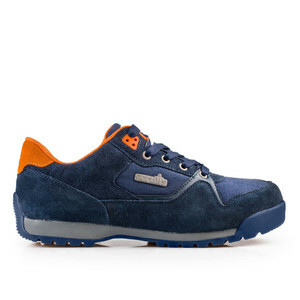 Offering a lightweight feel whilst ensuring long lasting wear, hard wearing materials are incorporated through innovative design and craftsmanship. 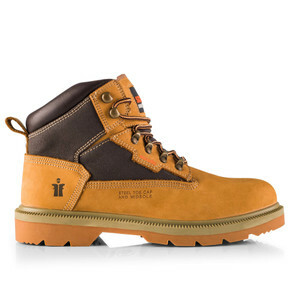 Safety boots by Scruffs are tough and durable, providing reliable protection against weather elements and potential hazards in the workplace.